Our team has decades of experience with wall coverings ranging from traditional wallpaper right up to very large-scale wall murals. Vista Digital is a privately owned company based in Preston, Lancashire. 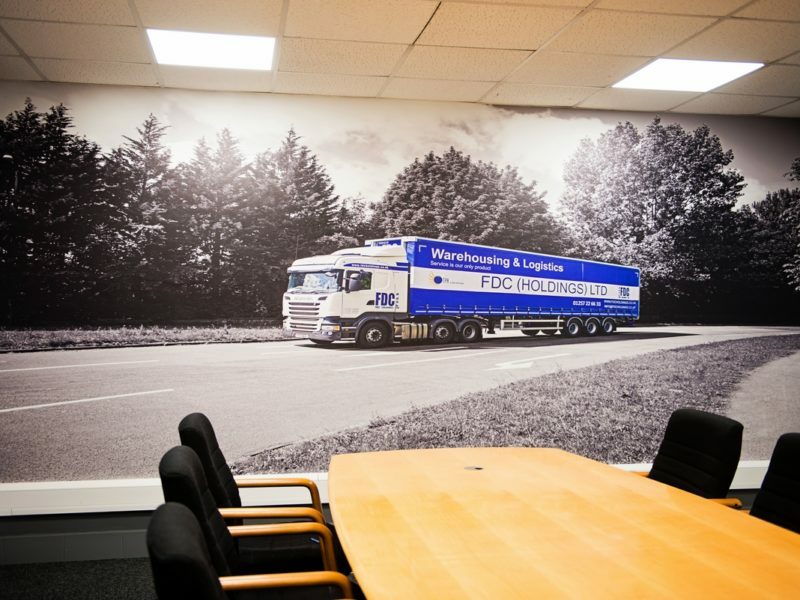 We are the experts in bespoke seamless wall graphics. 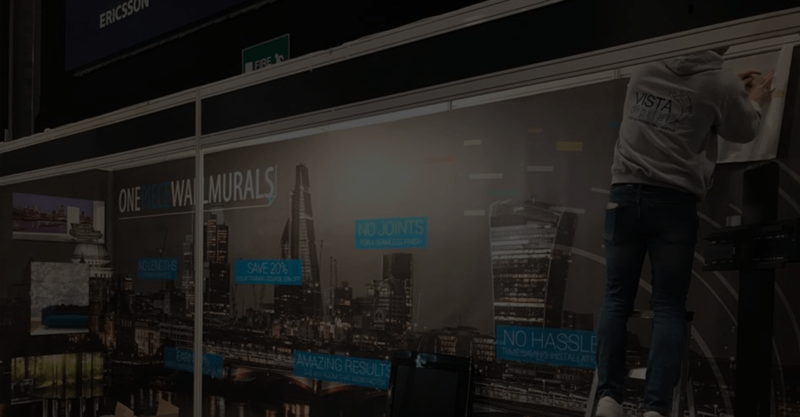 Our team has decades of experience with all forms of wall coverings ranging from traditional wallpaper up to our flagship product, the seamless Onepiece Wallmural. 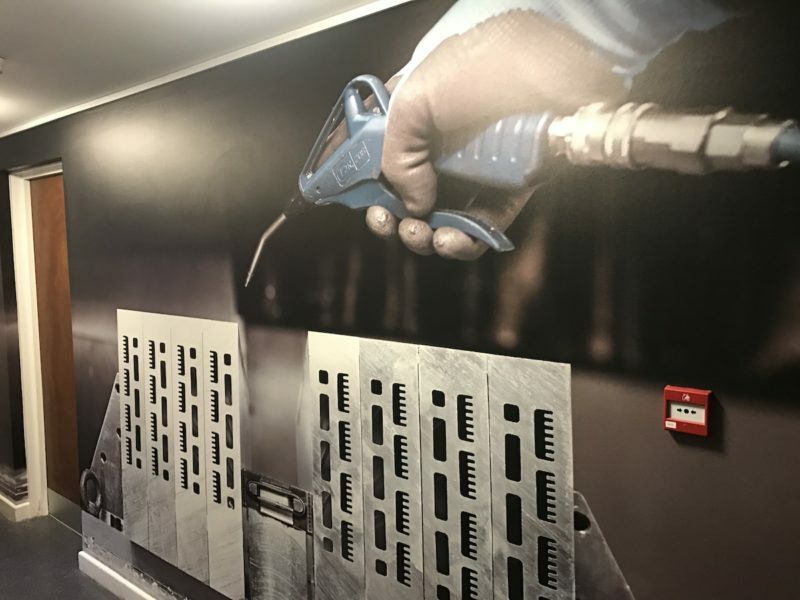 With an extreme level of attention to detail, we take the utmost care with our installations, working with our network of registered installers trained by our partner Dulux in their Dulux Academy. From a single office wall mural, right up to a 30 linear meter full room wrap we can deliver. Frequently working to tight deadlines and always producing the best results. View some of our Onepiece Wallmural installations here! Get in touch today to start your project! 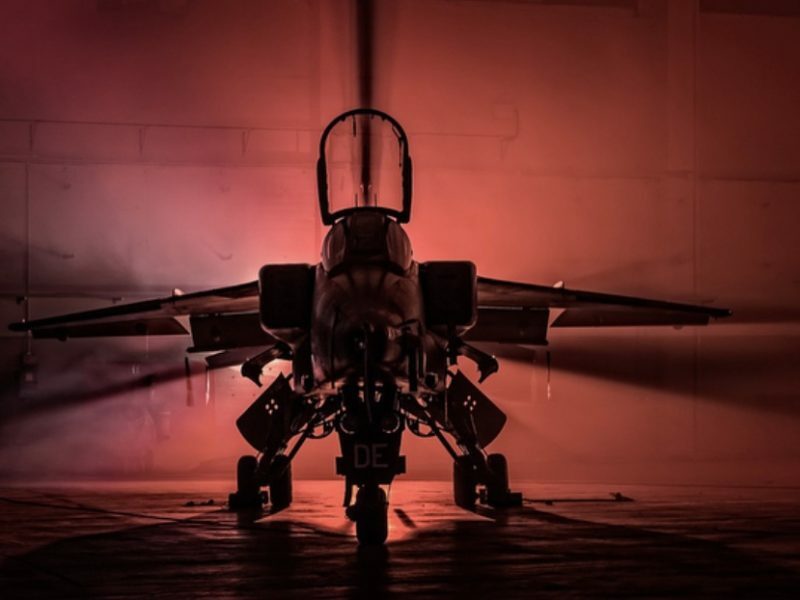 You can contact us by calling 01772 863711, emailing info@vistadigital.co.uk, or you can fill in our online contact form and we’ll get back to you! 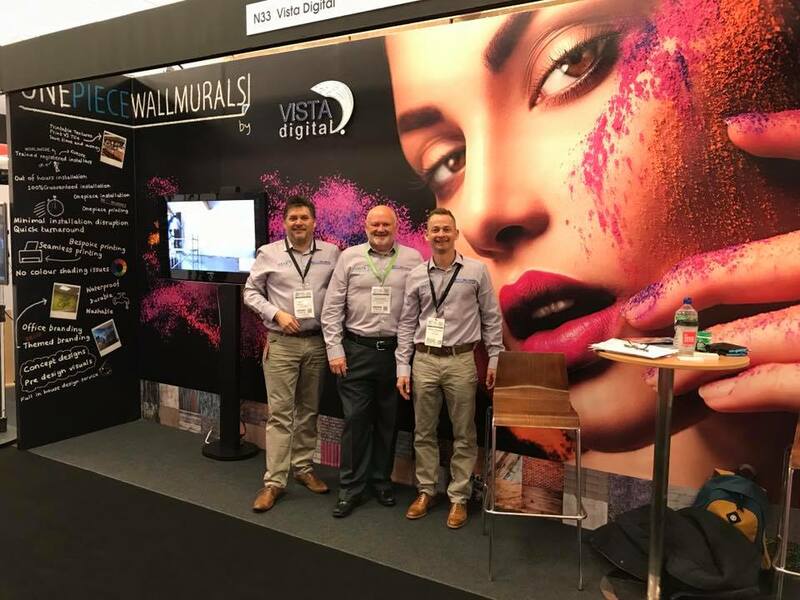 We wanted a feature wall for our dining room and Simon Thompson suggested Vista Digital. They have an amazing choice of wall murals and Simon photographed our room and pasted several views to allow us to see exactly how the room would look. The quality of the mural is excellent, it’s waterproof and very easy to wipe clean. Delivery was quick and Simon installed it in less than an hour with no mess or disruption. We are delighted with our mural and would highly recommend both Vista Digital and Simon Thompson. Love our c1847 oncepiece map of the area we live in, we never get bored of looking at it. Vista were great helping us to picking the right area of the map and sizing it to fit the wall. Installation was quick and easy. It looks perfect. I have had two Vista Digital murals installed in my house both arranged and installed incredibly professionally by registered installer Thompson Decor. One mural was chosen from the catalogue and the other was printed from a photograph taken by my son which makes a great talking point on our kitchen wall. Both murals are of excellent quality and look stunning once installed. From ordering to installation was simple, professional and quick, I would highly recommend Vista Digital and Thompson Decor.